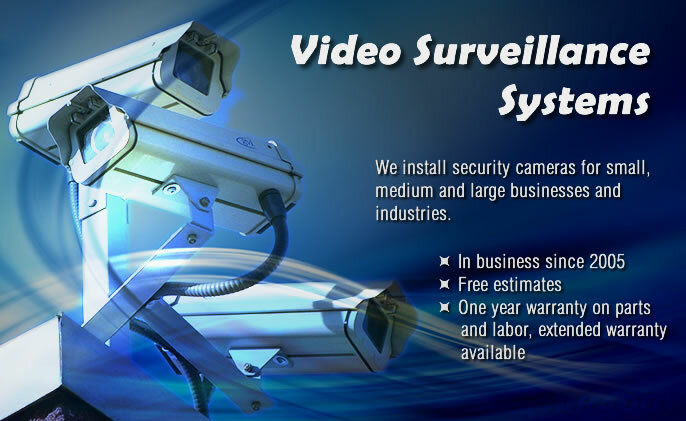 We install security cameras and video/audio surveillance systems in lower mainland and Greater Vancouver Area since 2005. 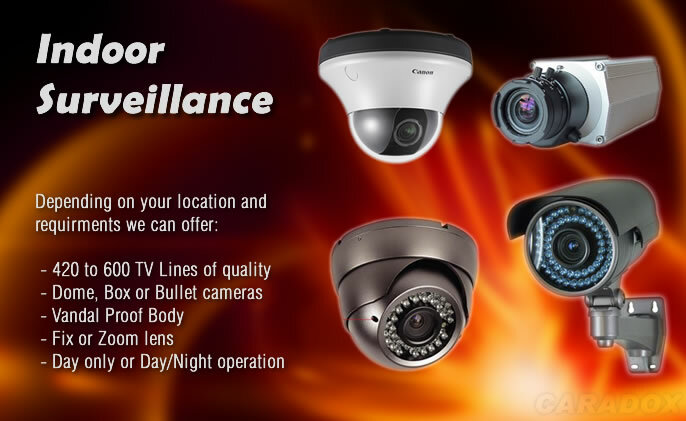 We can offer different solutions/services based on your requirements and budget. 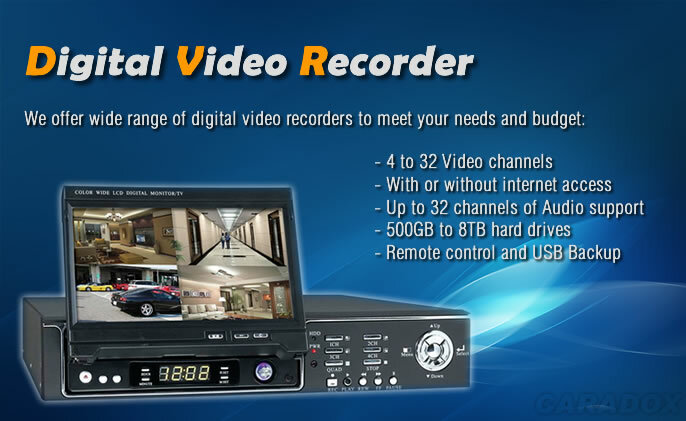 Based on your requirements, 500GB to 8TB of hard disk for recoding. 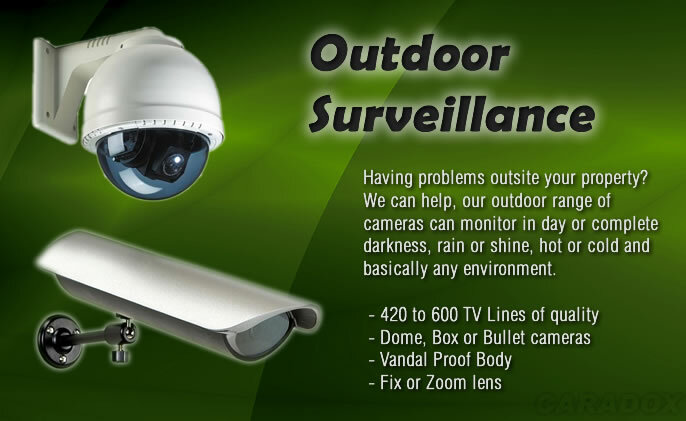 Jun 2010, New line of 600TVL Dome cameras will be available by end of the month. Dec 2009, Our internet connection procedure has been changed. Now we don't count on your existing router or firewall. 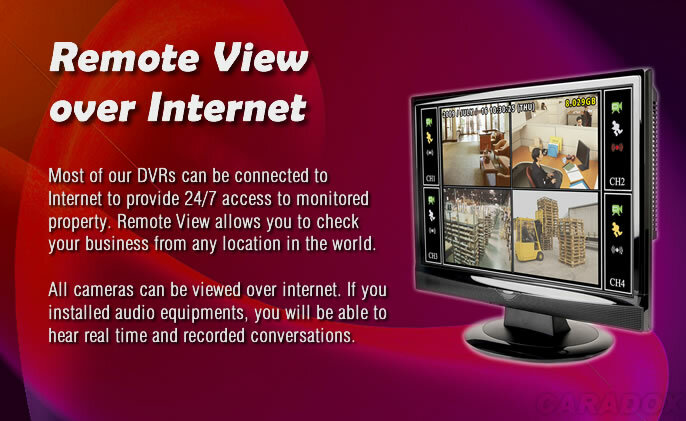 We install our own equipment to bypass them in order to get a rock solid service for your DVR operation. Nov 2009, We've tested some new baluns for camera installation and they worked better than we expected. We will use them with CAT-6 cabling instead of Coaxial RG-6 for distances less than 1500 feet.